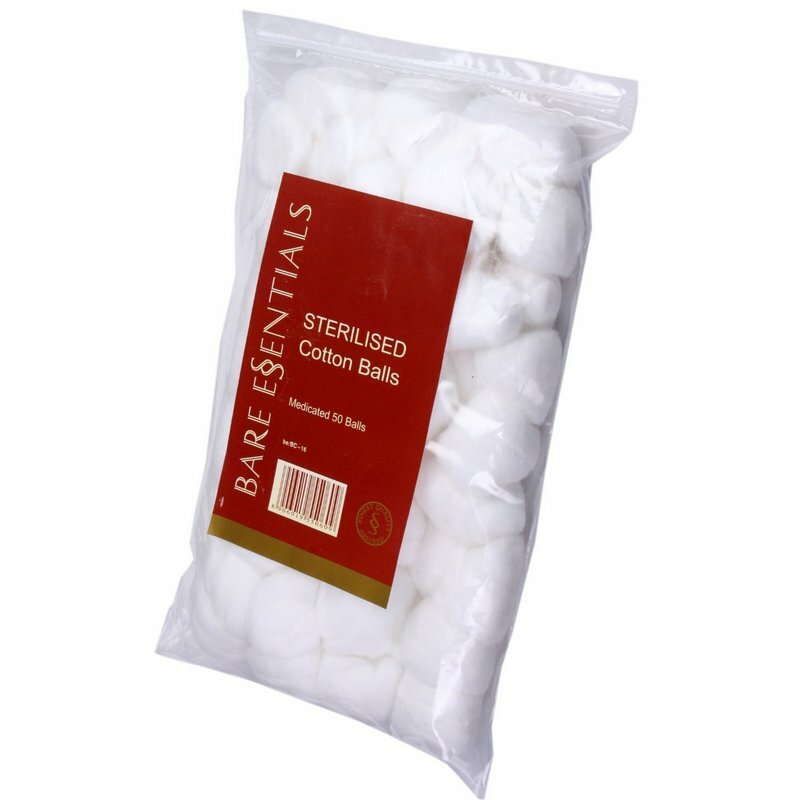 A pack of 50 sterilised cotton balls. These soft cotton balls can be used to remove make-up and nail polish. They can also be used to gently apply face toner or cleanser on to the skin. As the cotton balls are sterilised, they come handy in first aid and baby care.